Jackson Wyoming offers so many photo opportunities. I wanted all of the elements surrounding me at that moment to be included in the shot. 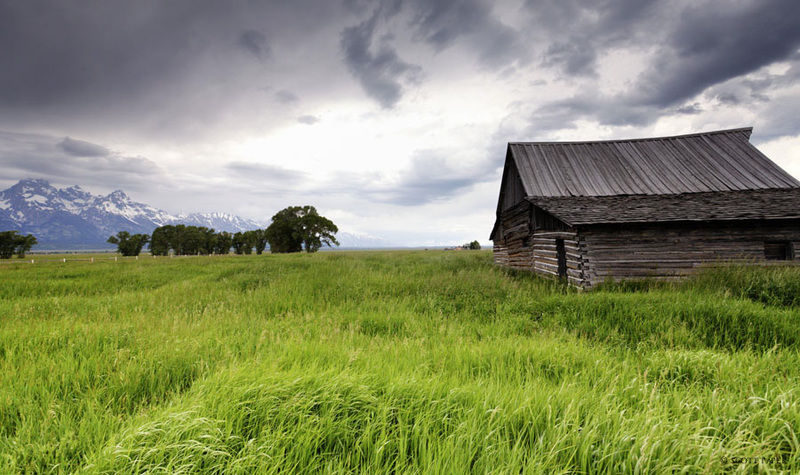 The rushing storm clouds, snow capped mountains, blowing grass and a classic Wyoming barn. Can you picture yourself standing in the middle of the windy grass field?